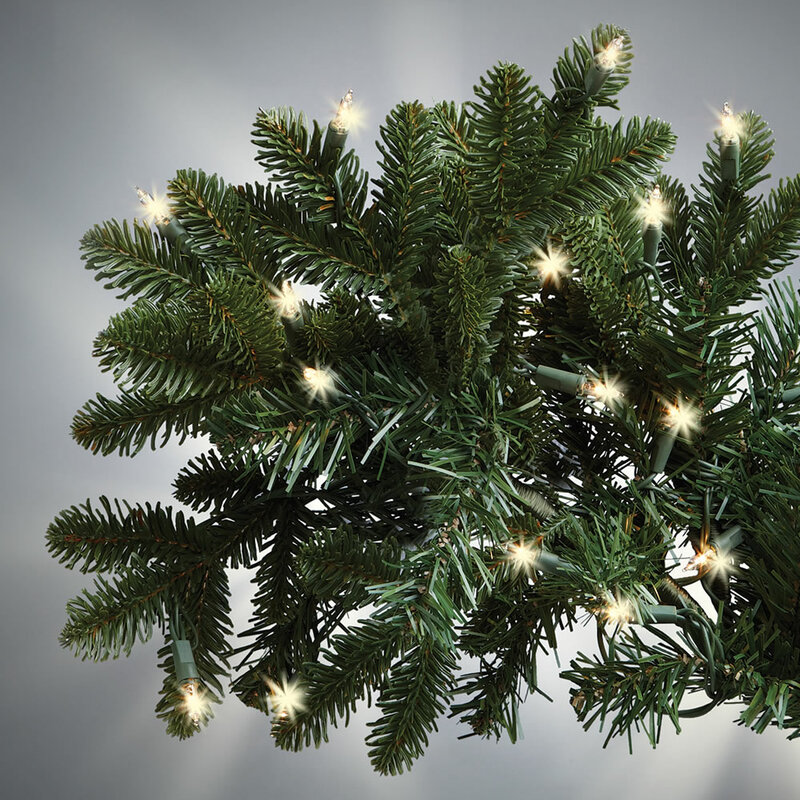 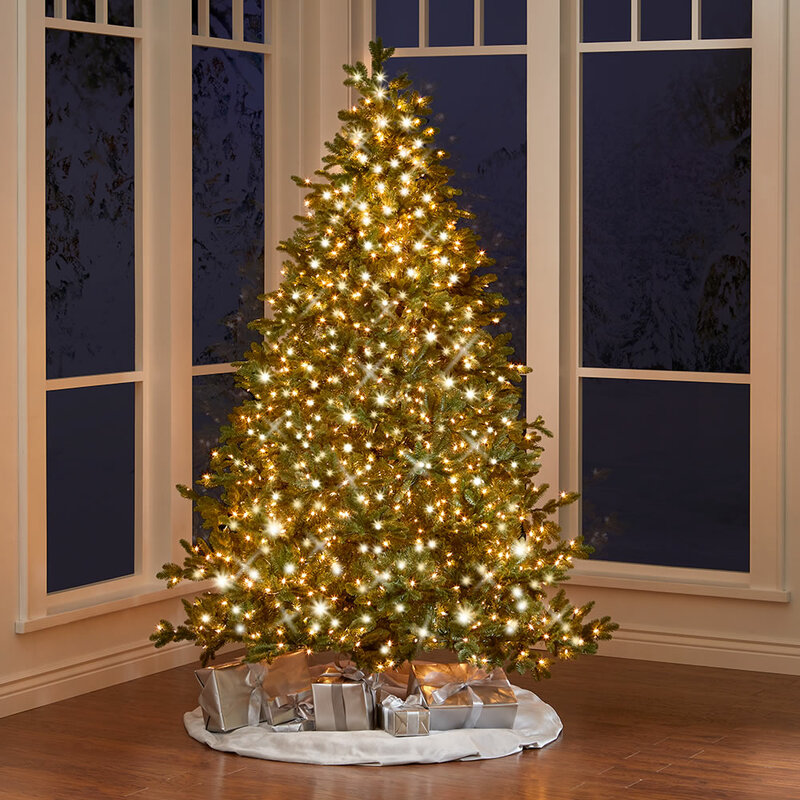 Molded from a live Abies procera, this is the world's most realistic Noble Fir, meticulously strung with the best LED lights. 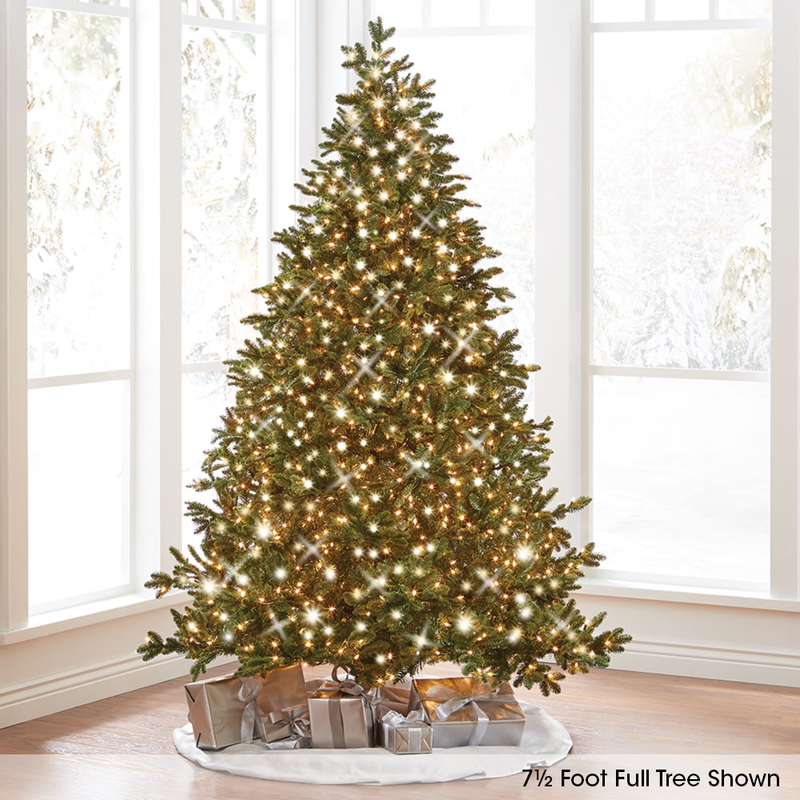 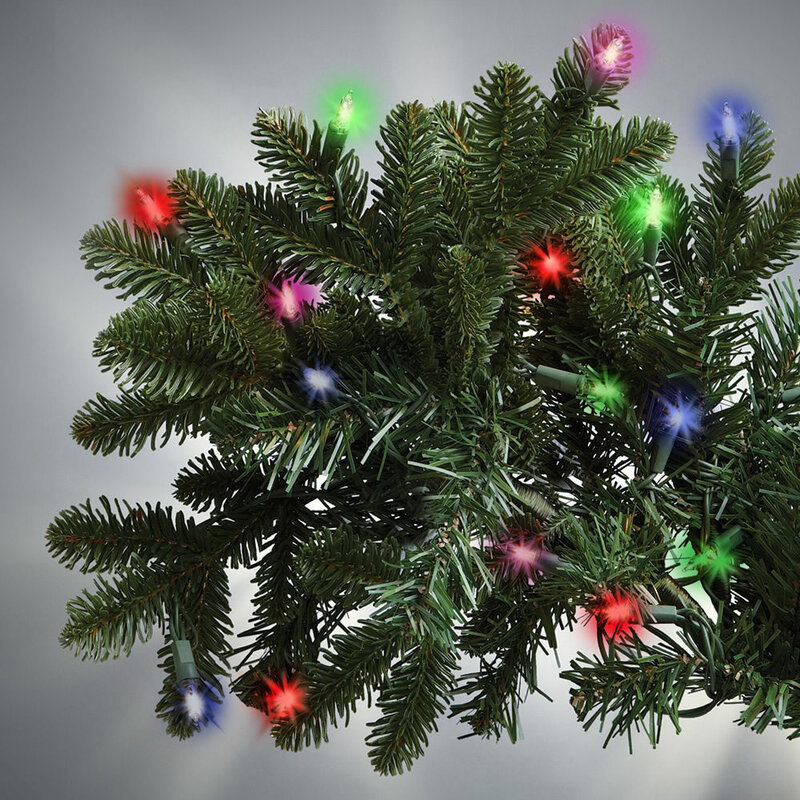 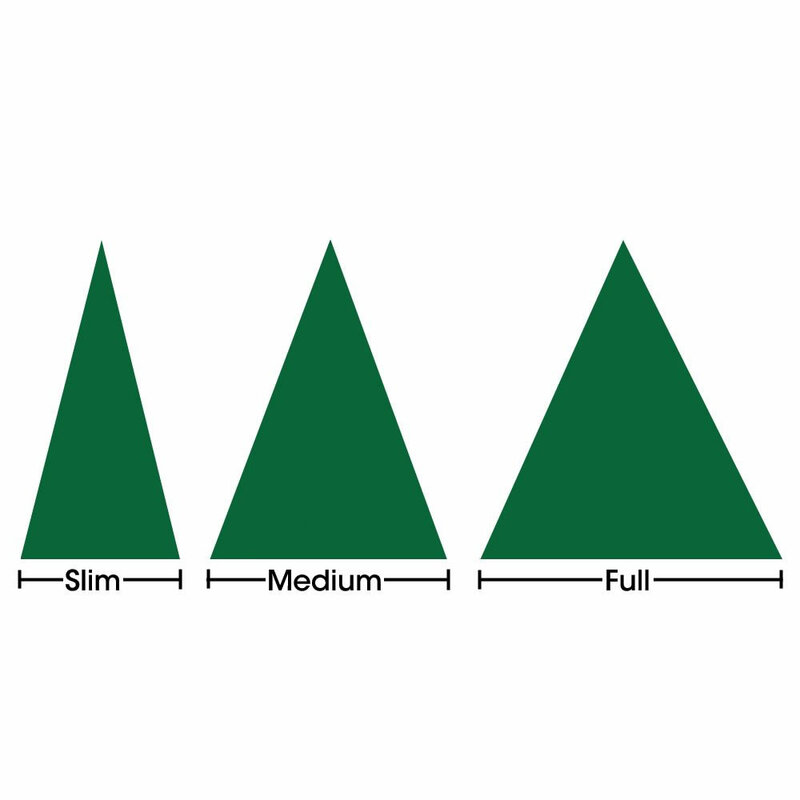 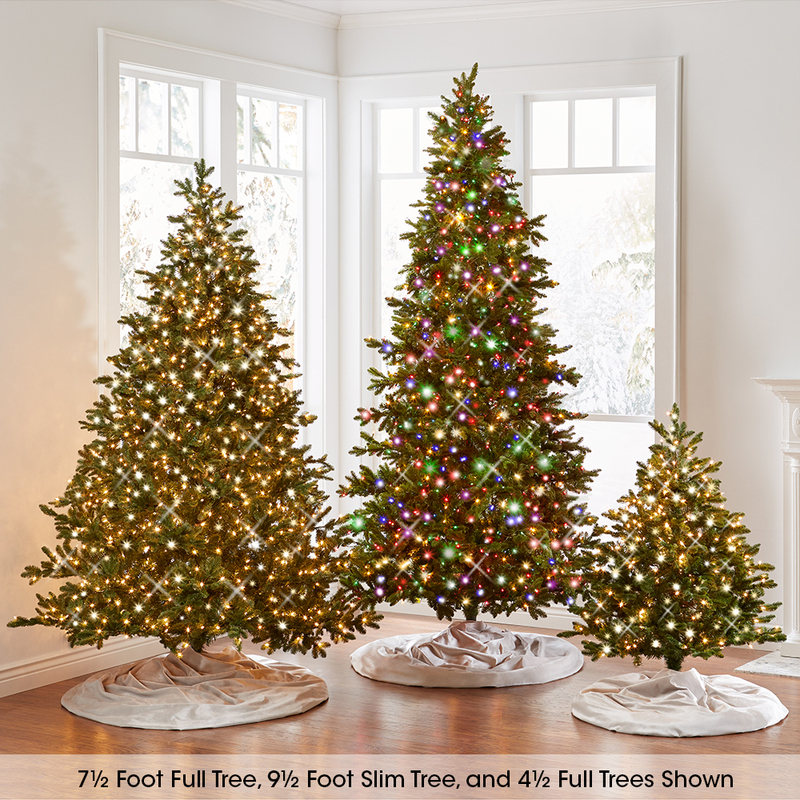 The World's Best Prelit Noble Fir tree has LEDs that last 25,000 hours--8X longer than typical incandescents while consuming 98% less power. 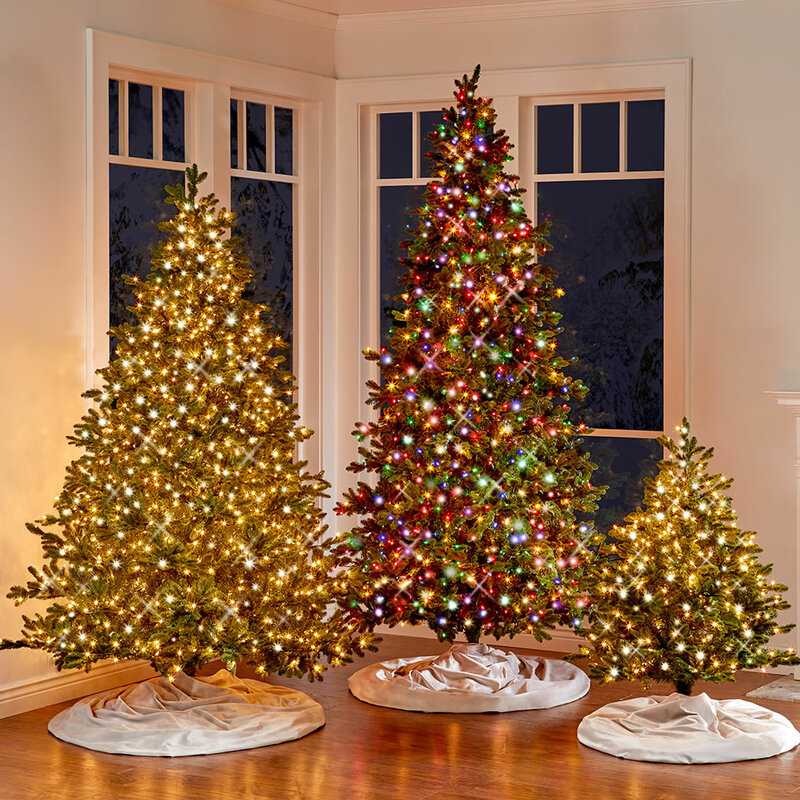 LED lights produce the same traditional warm glow. 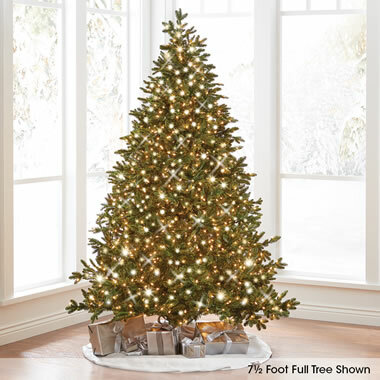 Includes metal stand. 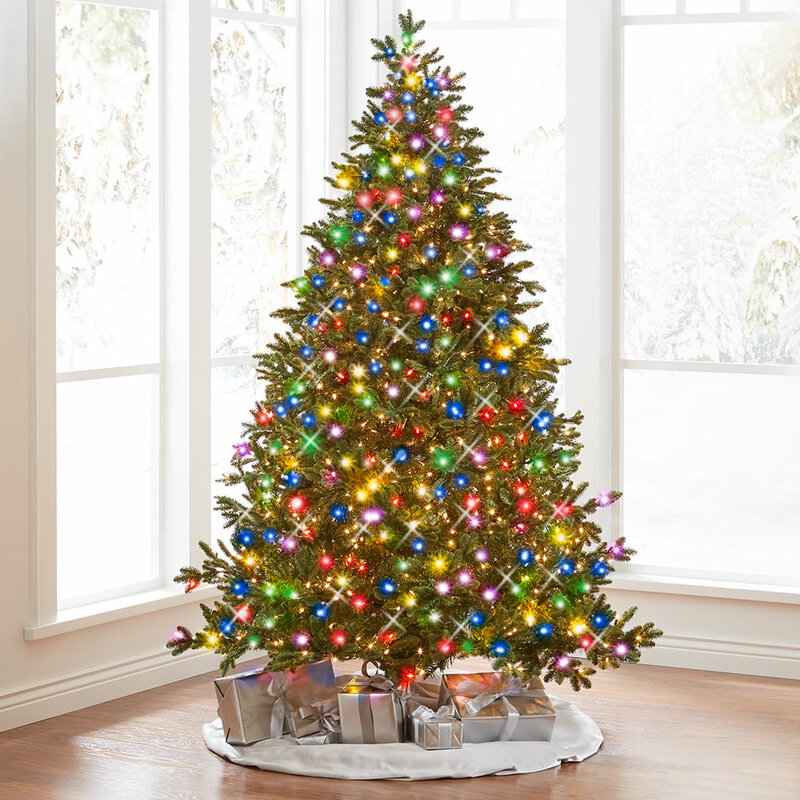 White or multicolored lights.